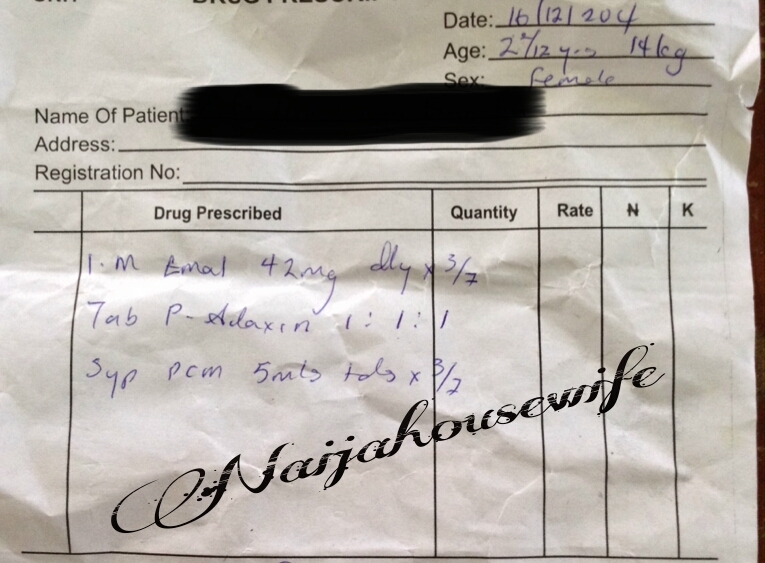 This entry was posted in Clinic Matters, NHW Tales and tagged hospital, pharmacy, prescription. Bookmark the permalink. ← NA WAH O! LOOK WHO’S PROPERLY DRESSED FOR A CHARITY OUTING!